Looking for a perfect award for your next special occasion? 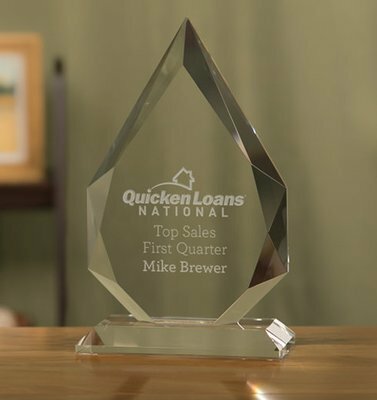 Recognize success and celebrate achievement with our stunning Meridian Award. These awards are available in three sizes; they are made of optical crystal and feature an ornately cut diamond shape.